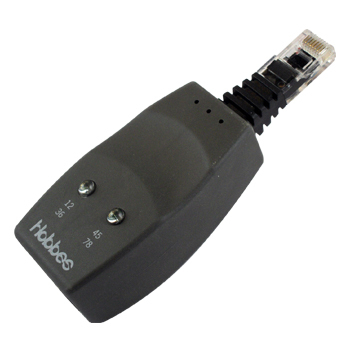 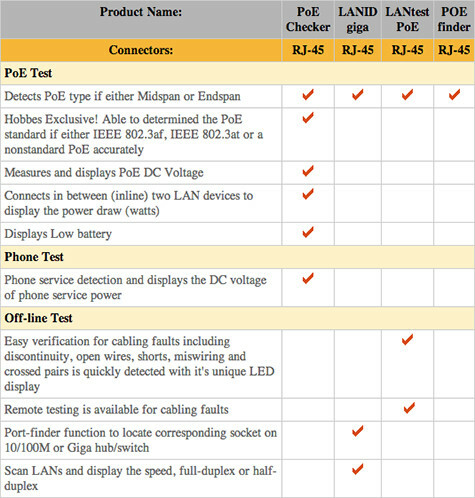 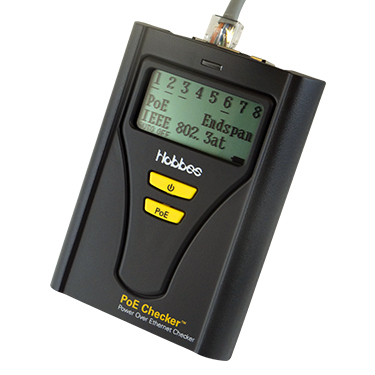 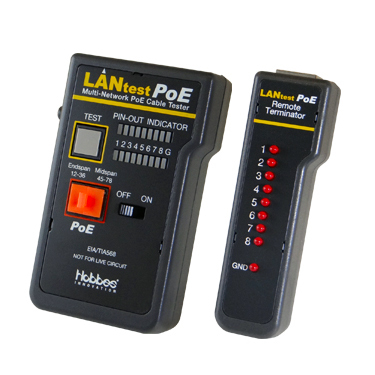 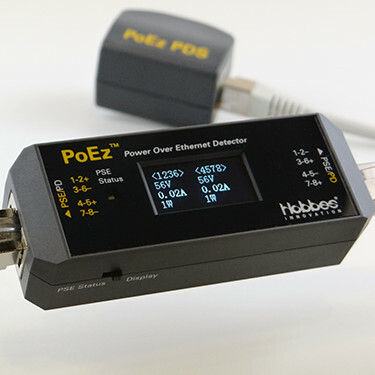 POEfinder - PoE Tester | Hobbes Innovation Co., Ltd.
POE (Power over Ethernet) technology is increasing being used in many network equipments, such as IP phone, AP’s, and network camera...etc. 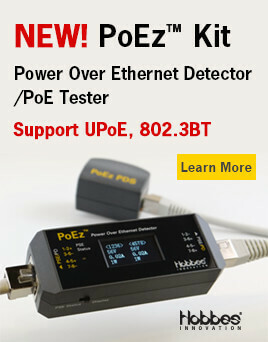 We have announced a new tool for professional network administrators to identify the existence of POE in one second. 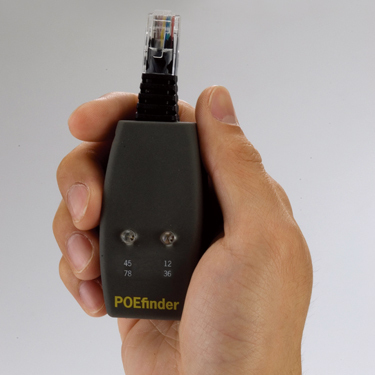 It’s very easy to use-just connect the POEfinder to an active network and the POEfinder will light up when the POE voltage detected in the existing networks and identify the type of PSE (power sourcing equipment) simultaneously. 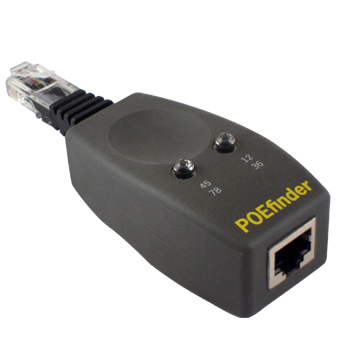 It’s very easy to use-just connect the POEfinder - PoE Tester to an active network and the POEfinder - PoE Tester will light up when the POE voltage detected in the existing networks. 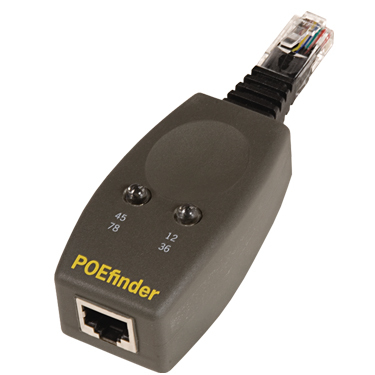 With POEfinder - PoE Tester, it shows the PoE type of PSE if it is either Midspan with pair 45–78 or Endspan with pair 12–36 output voltage and its PoE standard (802.3at or af).